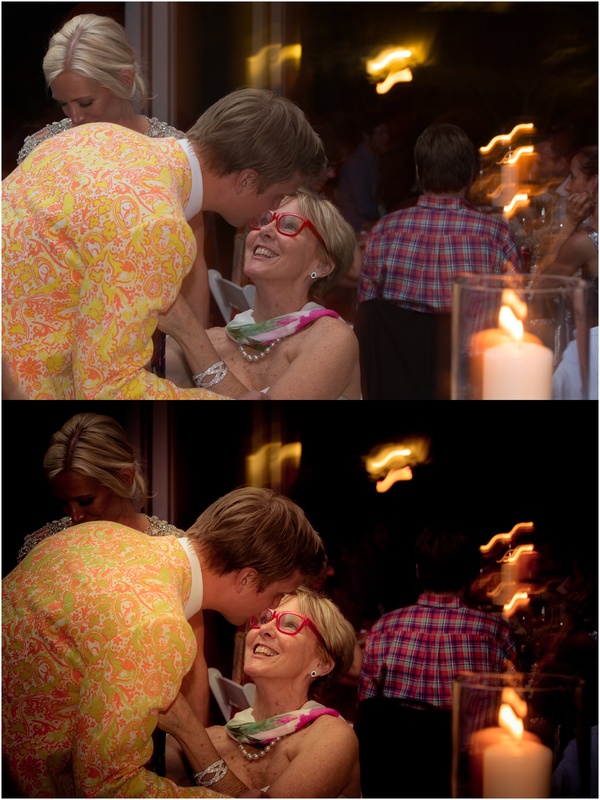 As a photographer I use Adobe Lightroom as my main image editor. 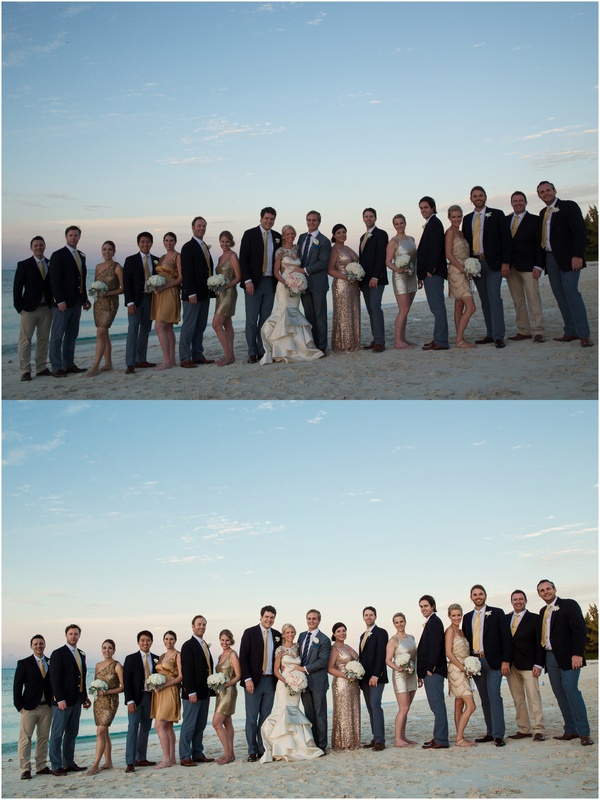 It’s a very powerful program with relative ease of use. 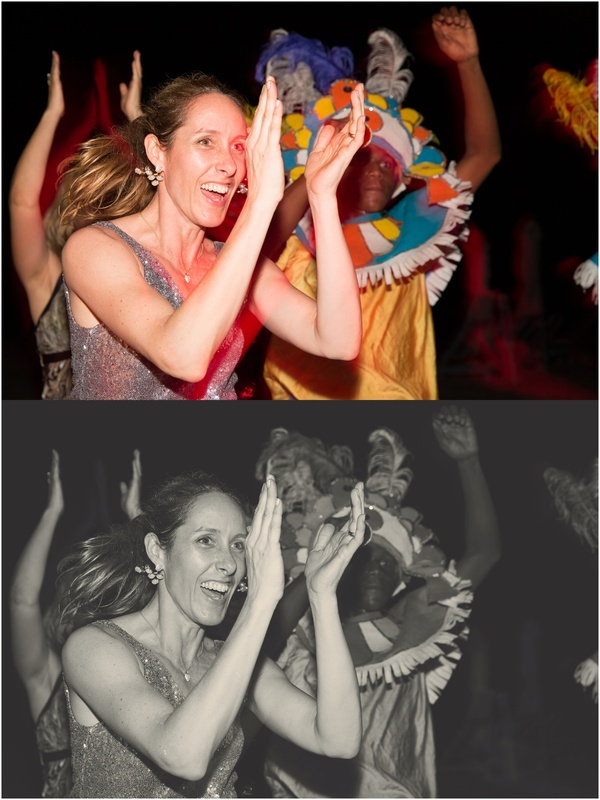 There are also a number of presets available which offer the user a number of themes to choose from. 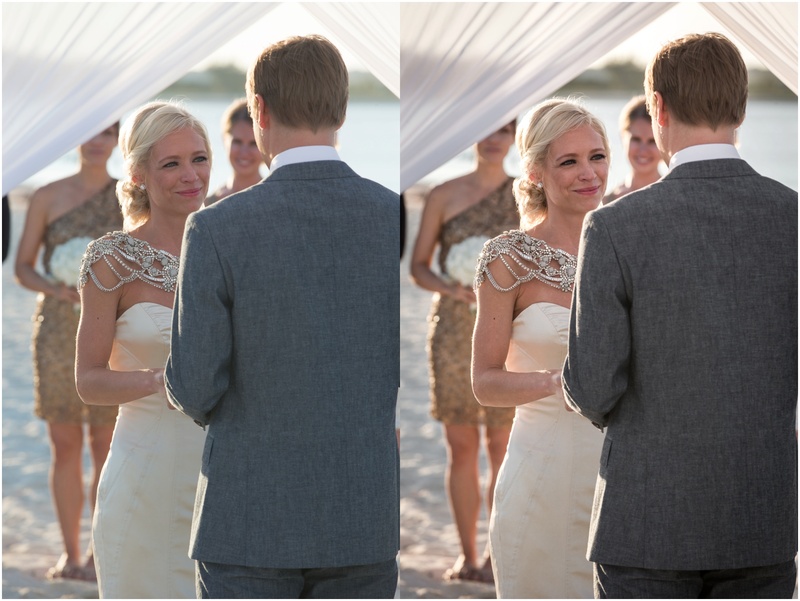 I was recently introduced to a Wedding Workflow from Sleeklens. 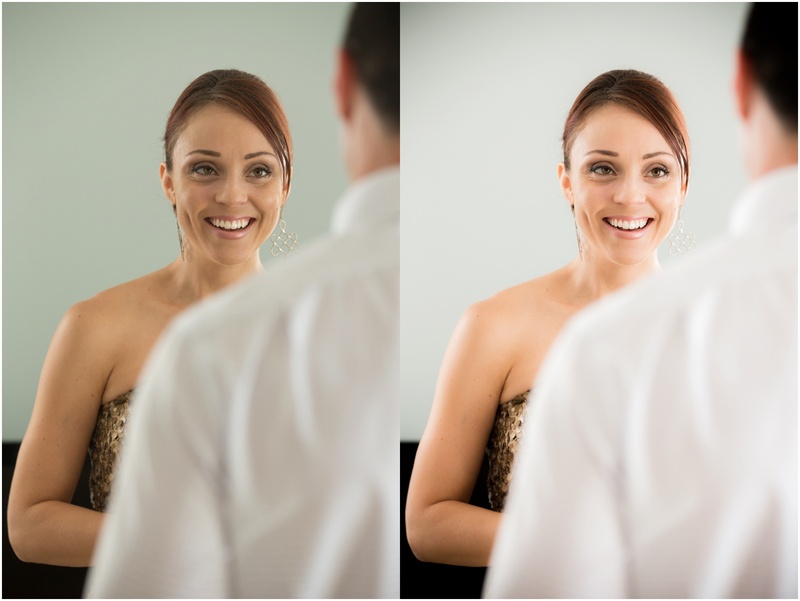 They offer a vast array of workflow options which include presets and brushes to appeal to most photography disciplines. 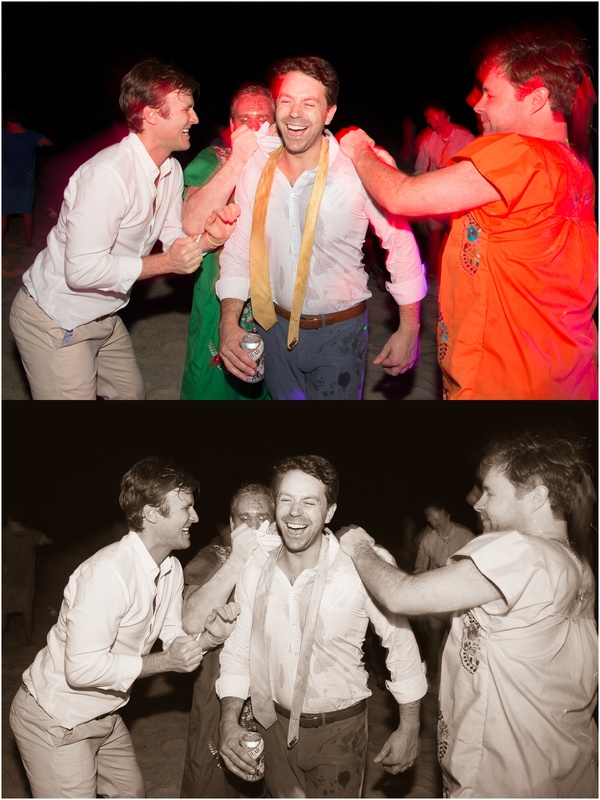 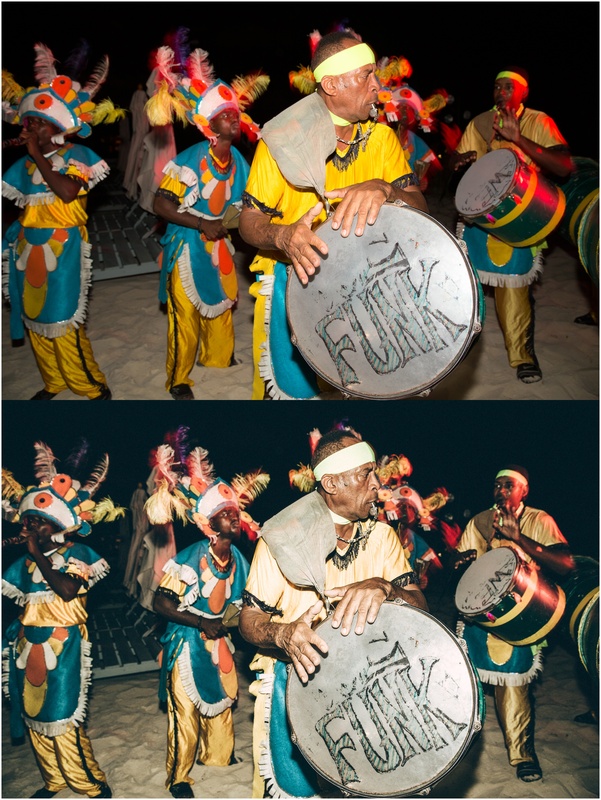 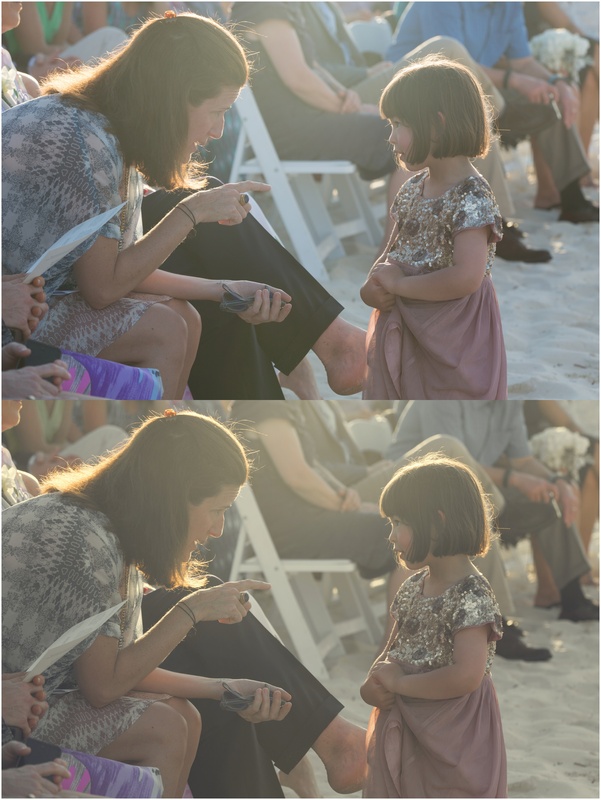 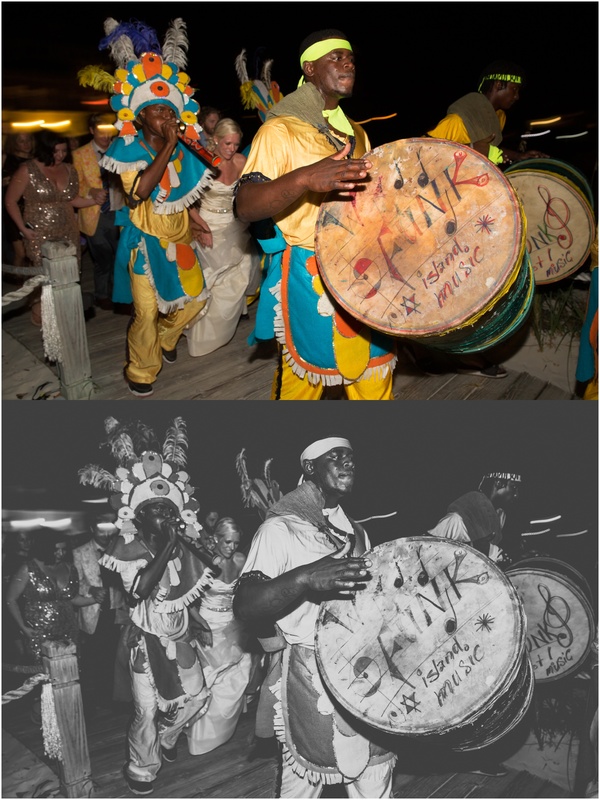 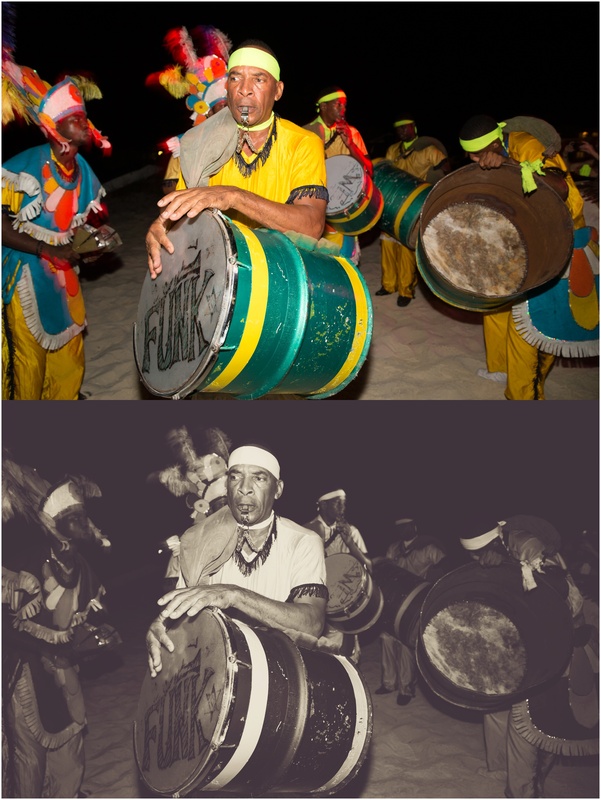 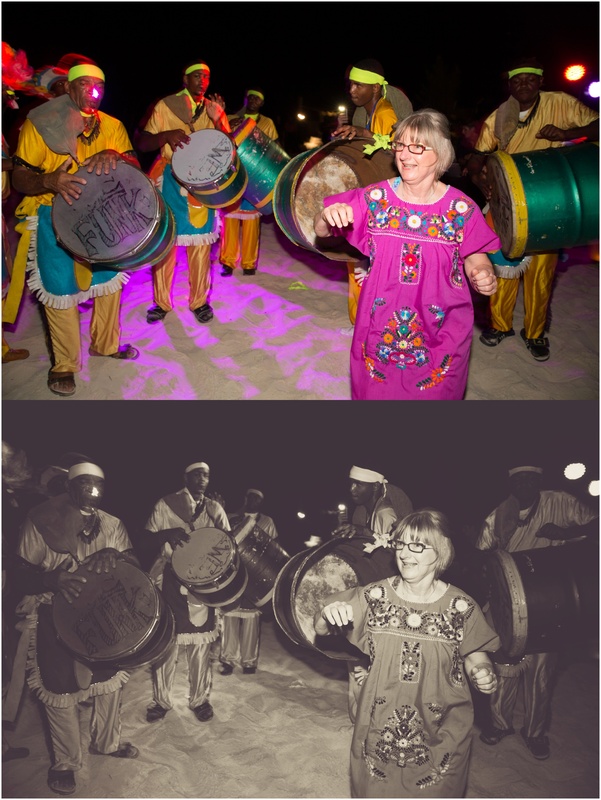 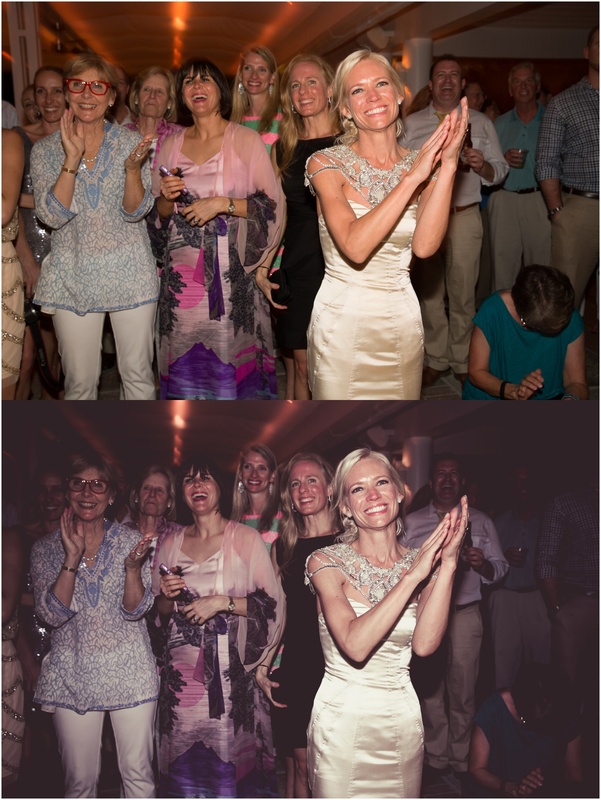 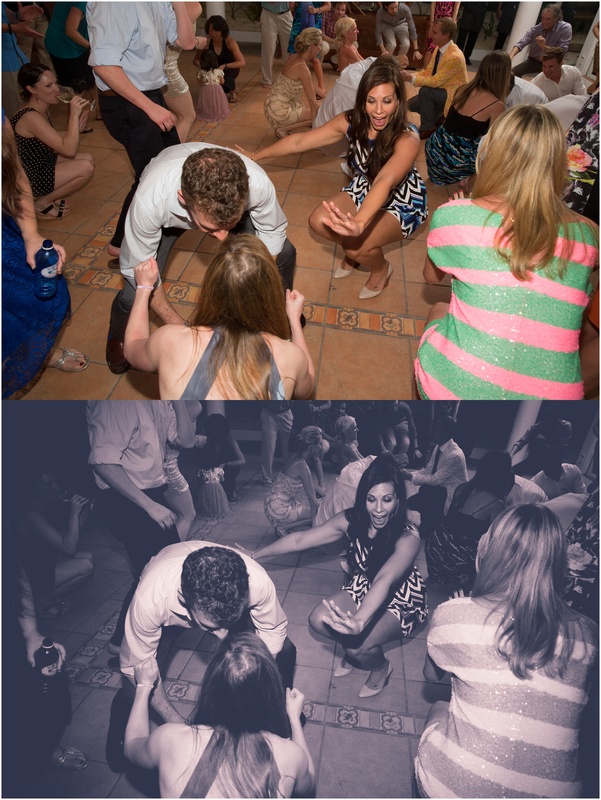 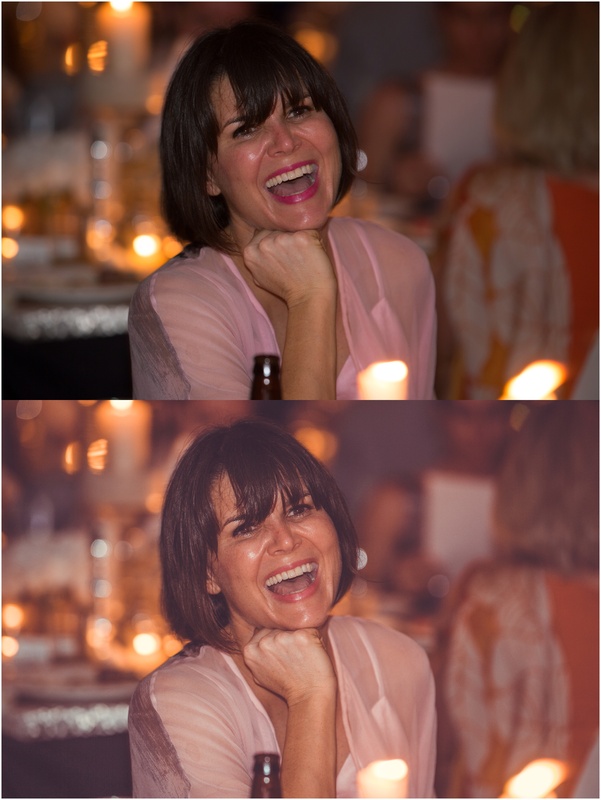 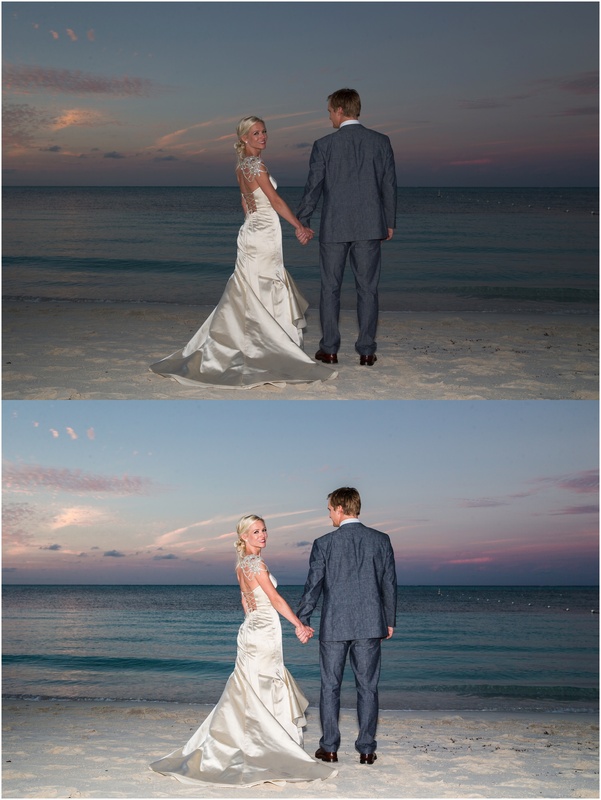 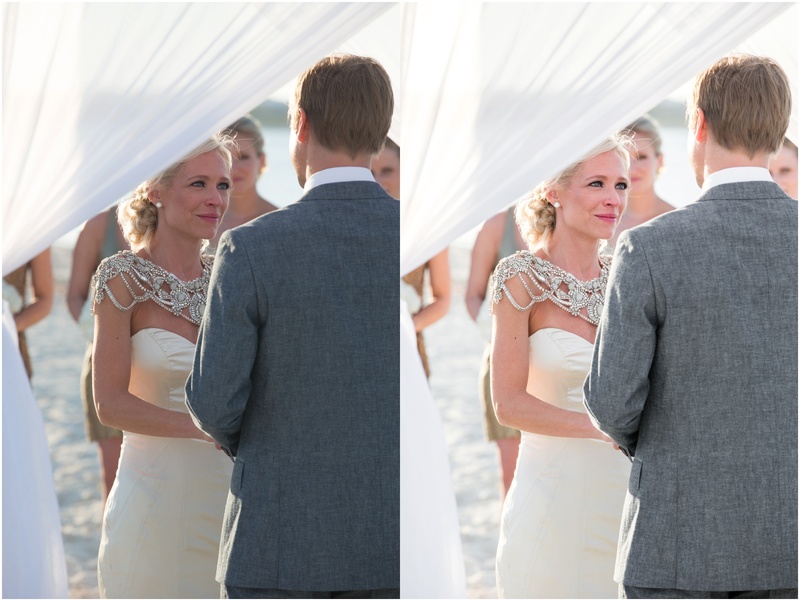 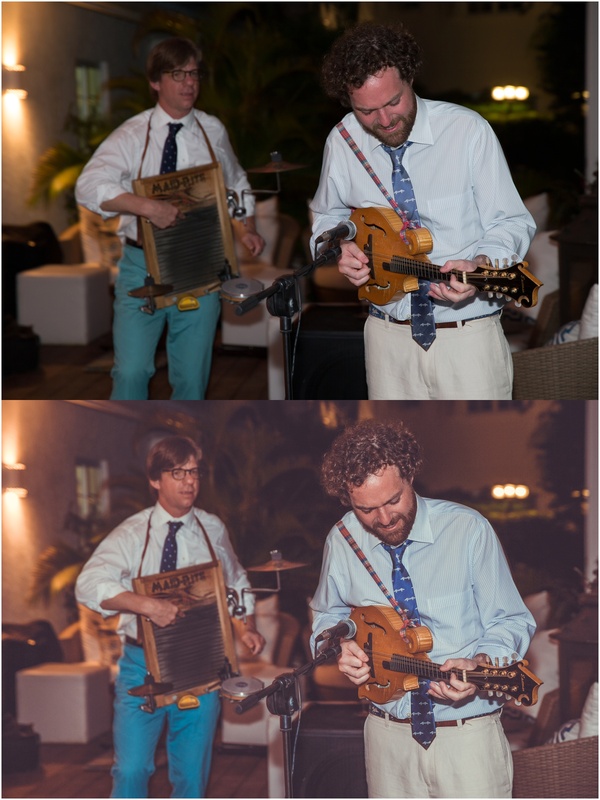 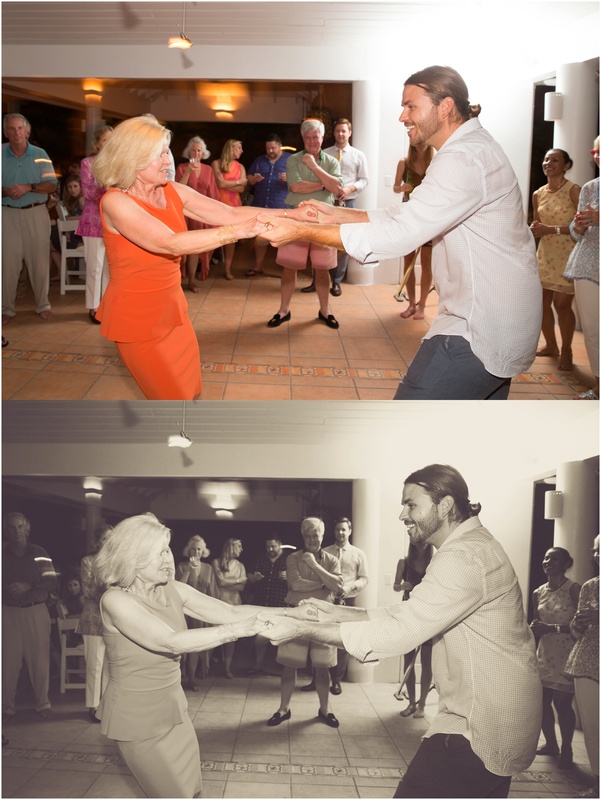 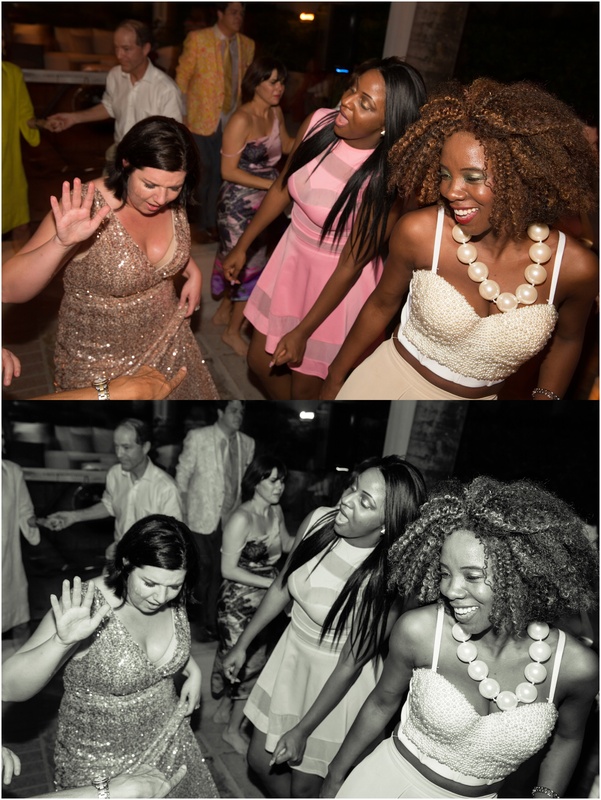 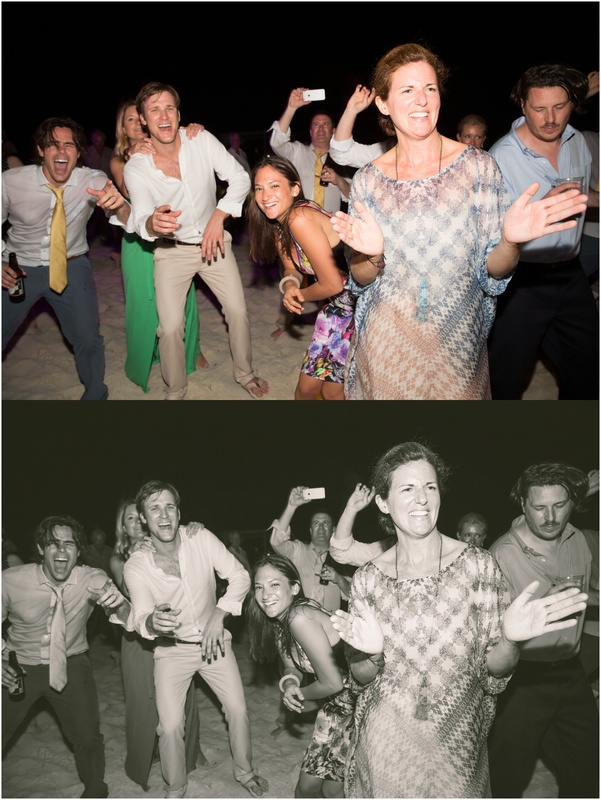 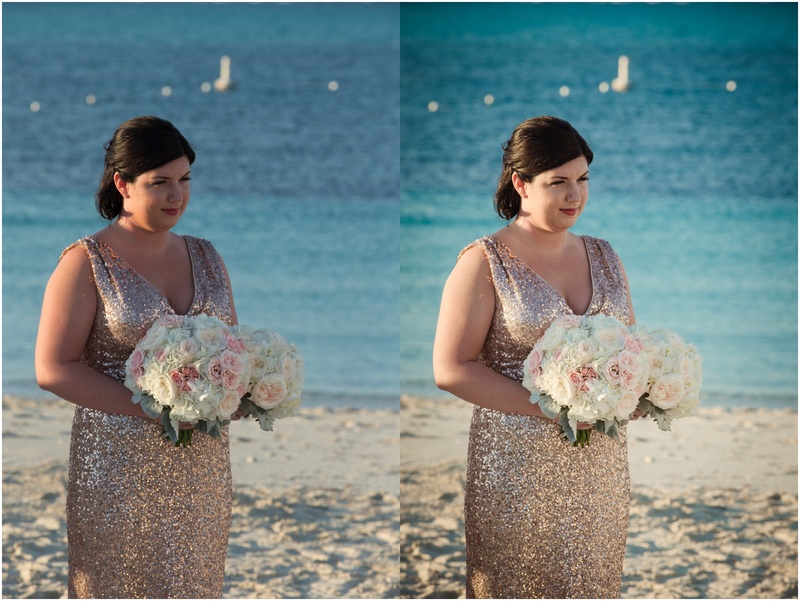 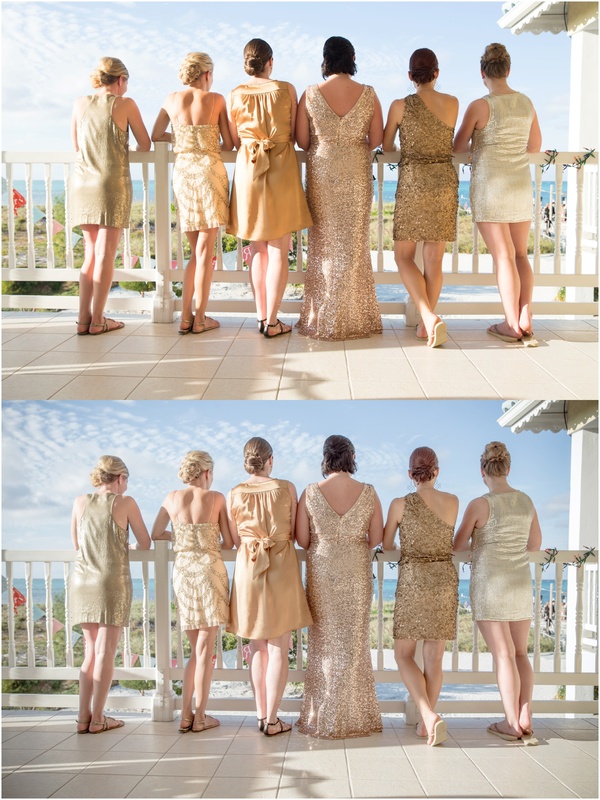 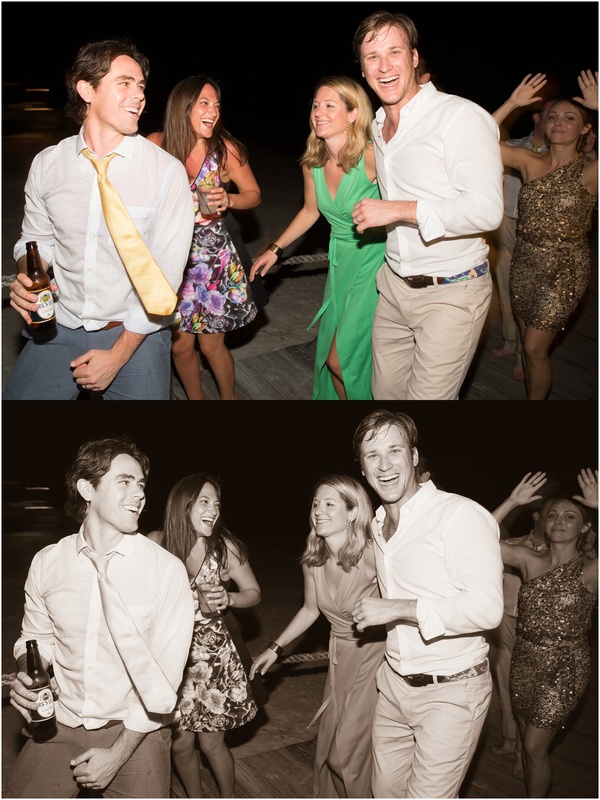 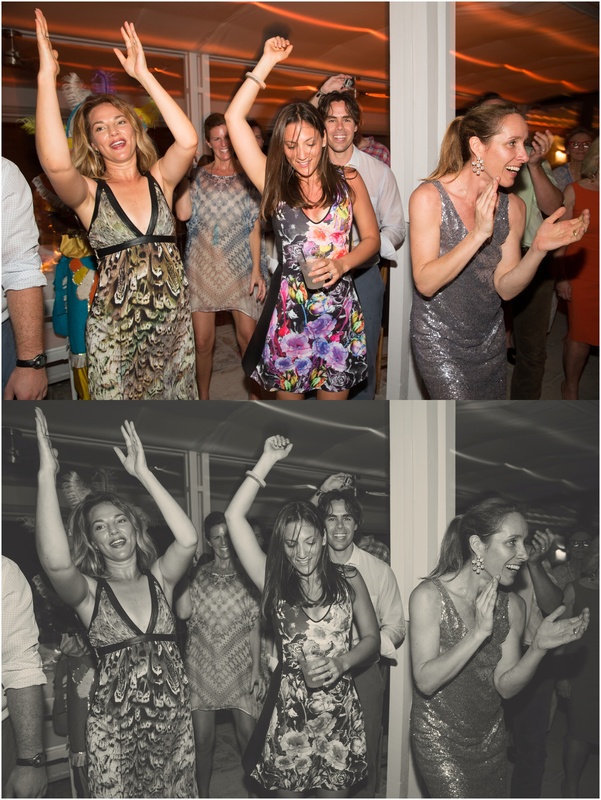 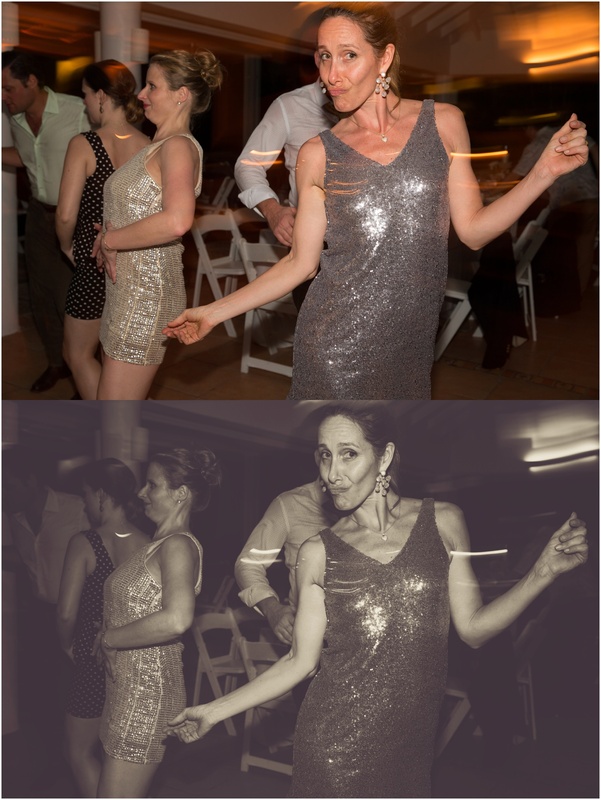 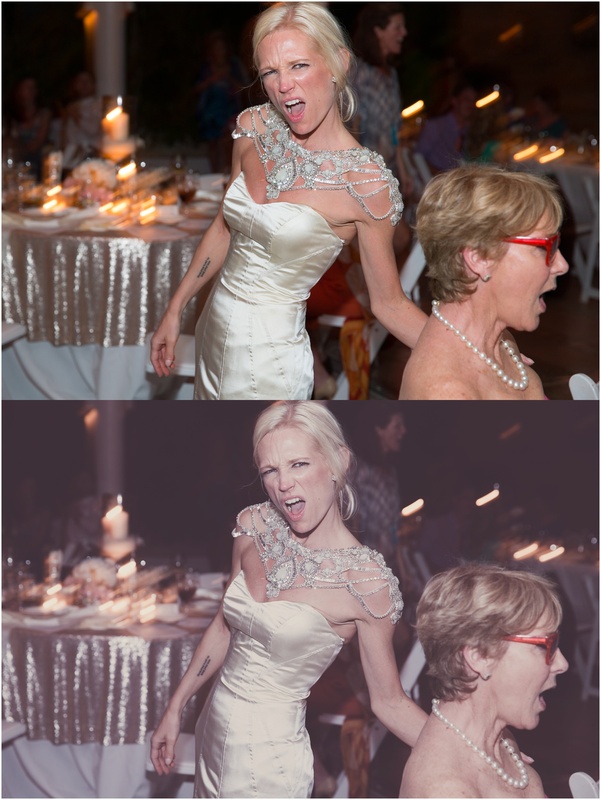 I decided to run through some of the presets using images from a wedding I did in the Turks and Caicos Islands. 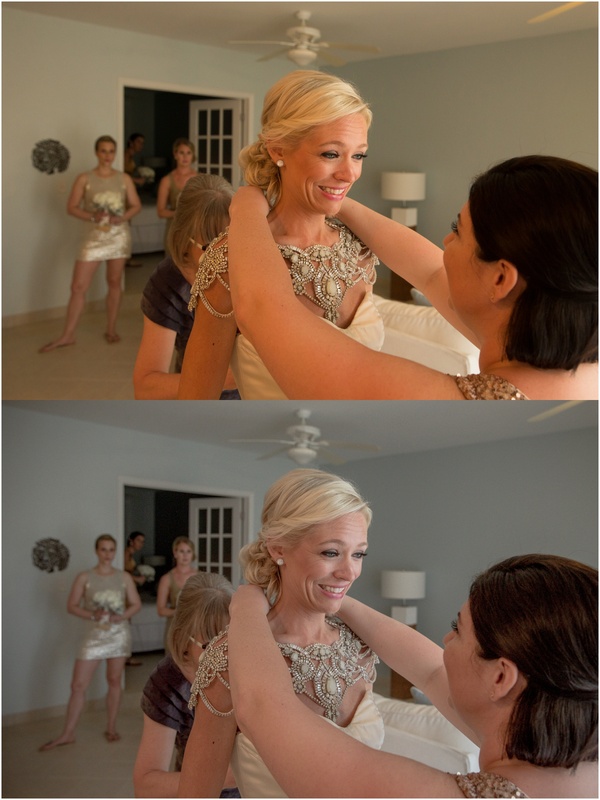 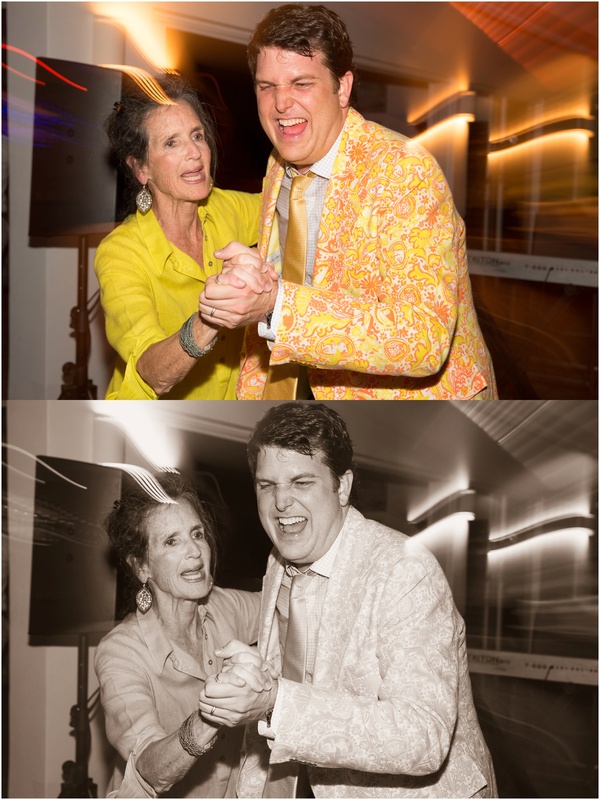 The before and after pictures can be seen below. 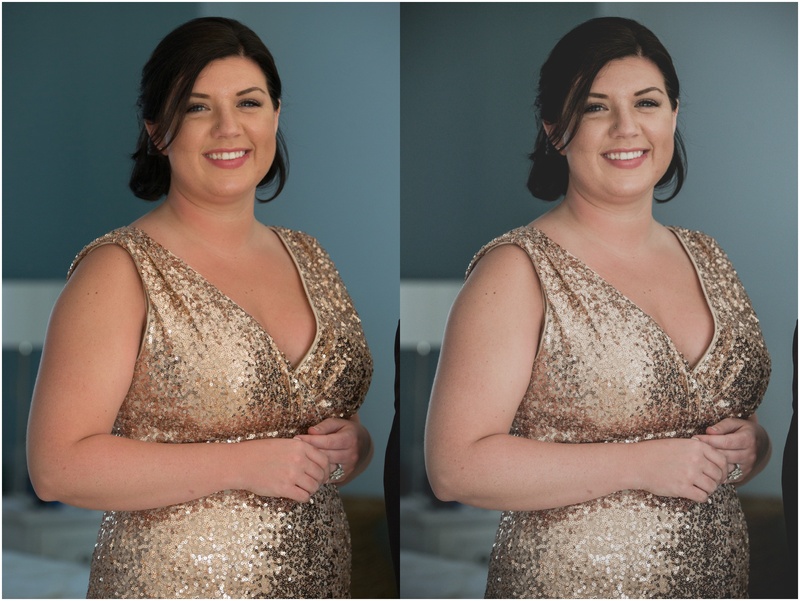 The before pictures are either to the right of or above the after picture. 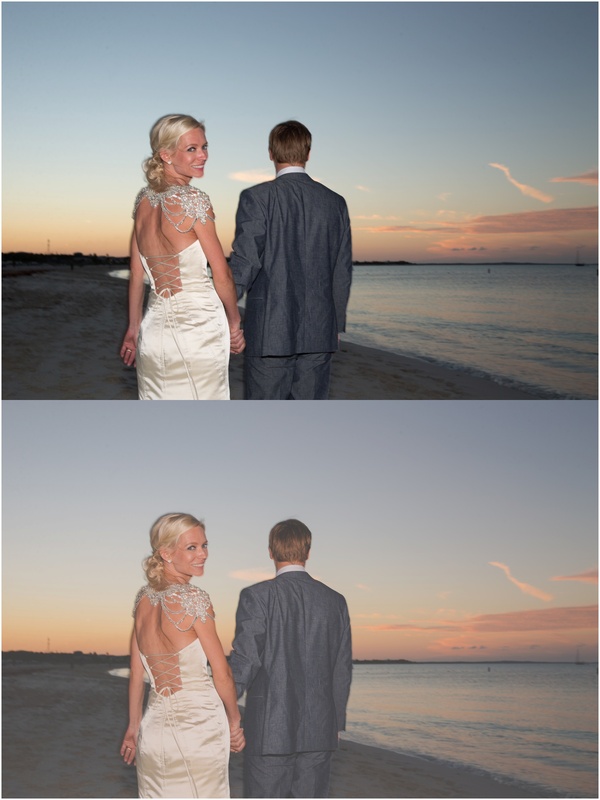 The original image is straight out of camera while the edited image had a preset applied without any further adjustments. 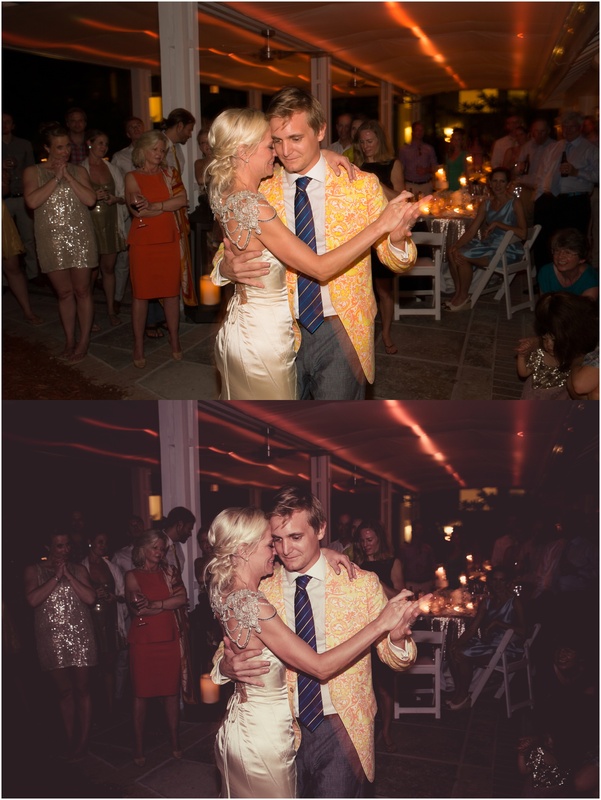 These images solely represent an example of some of the presets available and the effects they offer. 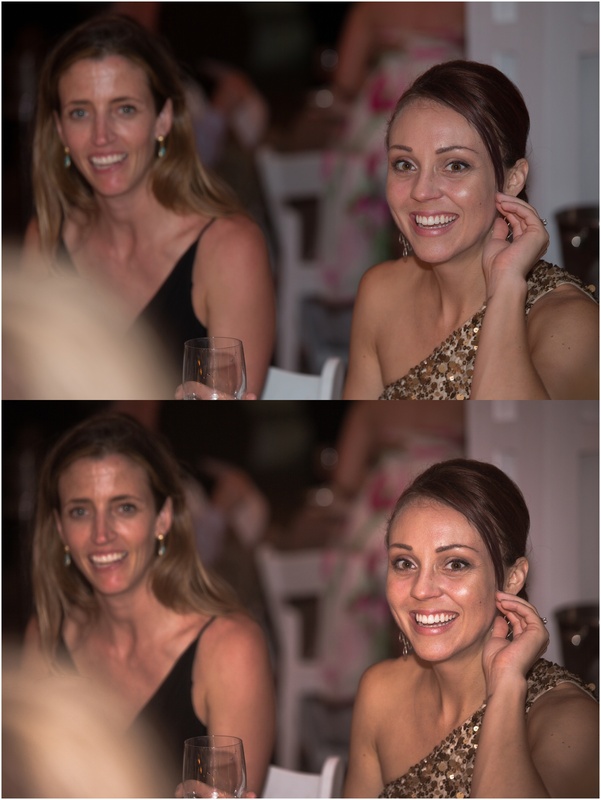 Some I prefer more than others and others I would adjust under certain conditions. 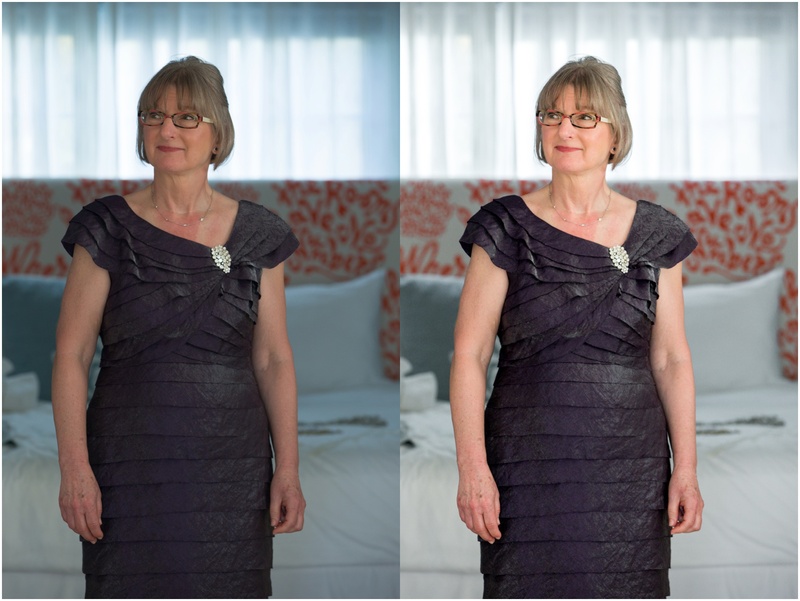 Feel free to comment and follow Sleeklens on Pinterest for examples of what can be achieved.